Parents have slammed a South Australian State Government decision to reduce the size of selection zones around Adelaide's two city high schools. Hundreds of students – particularly in the city’s west - will be prevented from attending the popular CBD campuses after the change. The new combined school zone came into effect when the $100 million Botanic High School on Frome Road opened last month. However, changes coming in 2020 will see South Road to become the boundary once more, meaning students from Mile End, Hilton, Richmond, Marleston, Kurralta Park, Glandore, Black Forest and Clarence Park will be knocked out. Education Minister John Gardner blamed the former government. “For whatever purpose, the former government identified a zone that was larger than the school was able to take,” he said. Opposition spokesperson Susan Close says parents and children have been caught short. “Families who last week had decided where they wanted their children to go to school, suddenly [have been] told overnight that's no longer the case,” she said. 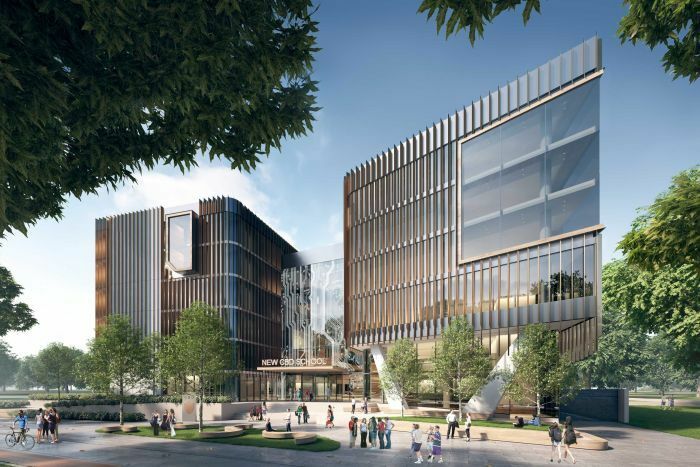 Also this week, the SA Government pledged $18 million for upgrades at the West Terrace campus, which it says are needed to accommodate an extra 350 students by 2022.